An essay is a standard assignment which teaches students to analyze the suggested topic in the appropriate way and present their personal opinion about it. In spite of being a basic assignment, an essay causes many troubles to students, especially to the inexperienced ones. Many young people try to find the solution to this problem in the Internet and the high-quality essay writing tips below are able to improve the student’s chances for the success. First of all the student should know that an essay is not a complete research on a chosen topic, it is rather a demonstration of the personal opinion about it. The student is not asked to prepare an objective piece of writing, because it is fairly impossible, so a regular essay is a descriptive and critical subjective paper which observes the problem form the point of view of the writer (student). Secondly, an essay is not a chaotic piece of writing, but the assignment with the strict structure and logic. The basic and efficient parts of an essay are the exposition, the main part and the denouement. The introductory part informs the reader about the topic and the theme of writing and prepares the reader for the analysis. The body of the text dwells on the argumentation, facts and evidence which research the problem in the appropriate way and observe it from all sides. The final concluding part summarizes the essay in the brief way and leaves to the reader the space for suggestion. The student who wants to succeed in essay writing is obliged to follow this order without any alterations. An essay is a creative piece of writing and the student is asked to prepare an original and interesting paper which discusses the problem under research in the unique way. The total originality and creativity are the main requirements of the successful essay, so the student should strive to brainstorm the brightest ideas which would make the essay look sound. The tone of essay writing is another important factor which influences the quality of the text. The student must not write in the totally formal way (unless he is asked to prepare a formal essay), because this tone ruins the effect of sincerity. 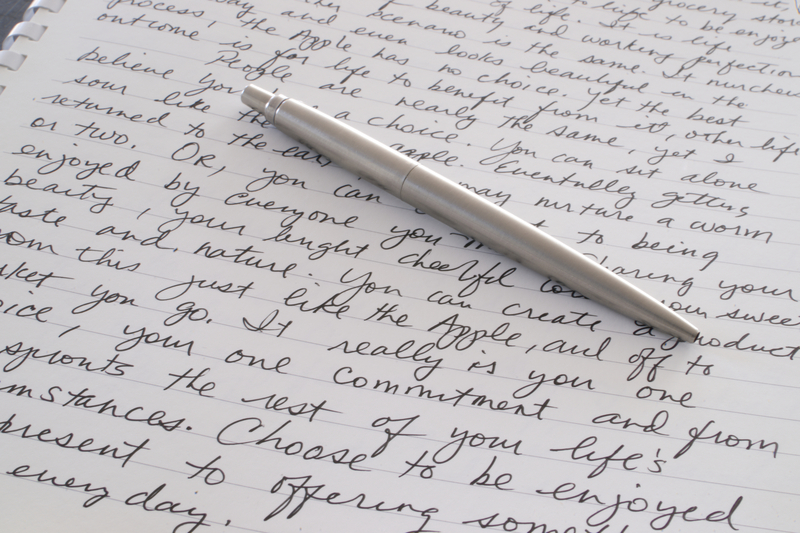 The student should keep on writing in the partially informal way in order to make the text look personal. It is quite possible to introduce a few wise quotations of the famous writers, scientists or celebrities in order to make the essay more live and sensible. The shade of the borrowed reasonable ideas can reflect the student’s ability to analyze facts in the right way and support his point of view with the help of the brief quotes of the men of thought. 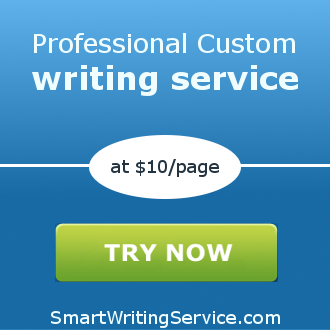 Do you need help with writing your essay? Click here to read more!